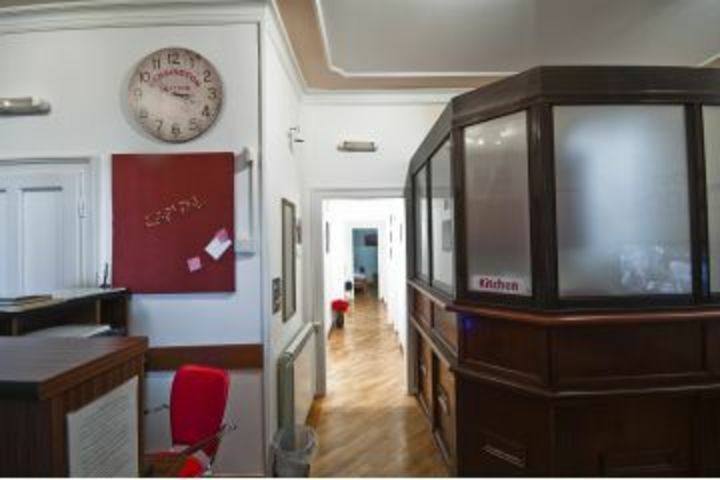 Hostel Capital is located in a centre of Belgrade, tucked away in a quiet passage of the old bohemian street, just 30m from famous Skadarlija quarter. 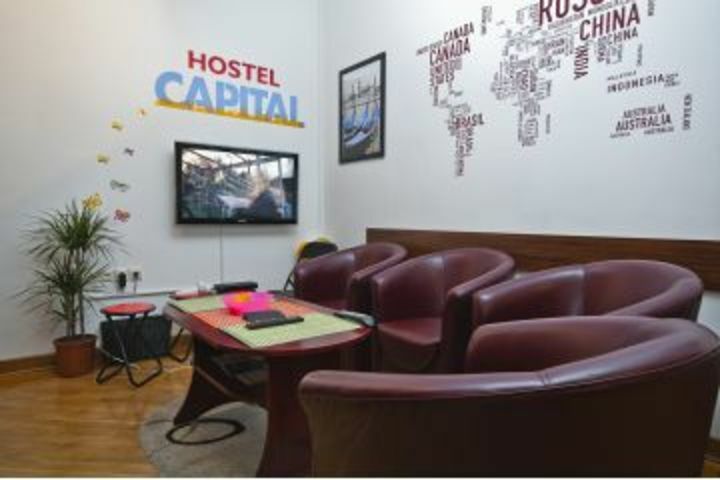 If you want to have an unforgettable experience and get to know charm, beauty and spirit of Old Belgrade, Hostel Capital is a perfect solution for you. The hostel provides fully furnished rooms with all the necessary facilities for your pleasant stay, such as a hair dryer, laundry service, Wi-Fi, a refrigerator, microwave, stove, espresso machine, and a toaster. In addition, the hostel offers shuttle service for its guests. 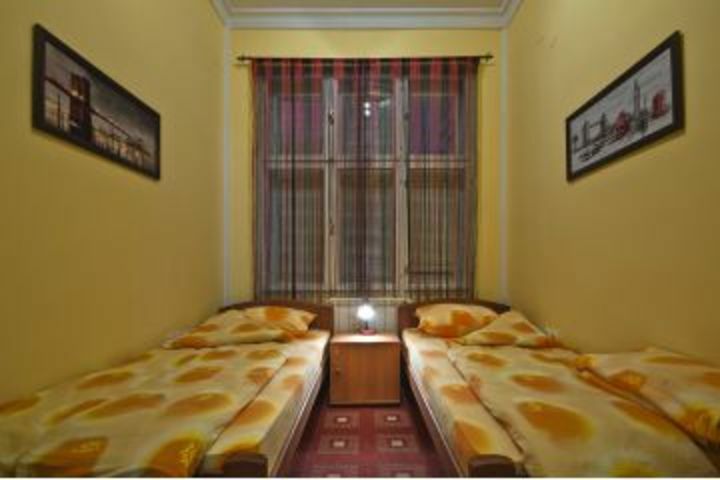 Hostel Capital is located within a close proximity to all important institutions, attractions and events of Belgrade. Numerous restaurants that are located in the Skadarlija will give you the chance to taste delicious traditional Serbian cuisine, prepared according to old recipes. With popular old music, you're guaranteed an unforgettable time. Nehmen Sie ein Taxi zum National Theater (ca. 15-20 Euro) als Francuska Street hinunter und auf den ersten Ampel biegen Sie rechts in Simina Street und Sie werden zur Kreuzung Skadarska und Zetska bekommen.Weiter 30 m und auf der rechten Seite kommen Sie zur Herberge Hauptstadt.Geben Sie mit dem Bus Linie 72 und fahren bis zur Endhaltestelle(Zeleni sich) als fahren Sie durch den Tunnel und folgen Sie der Straße bis zum Platz der Republik Knez Mihajlova-Stra ße und dem National Theater liegt, als folgen Sie den Anweisungen von oben. In front of bus/rail station take tram number 2 and go to Bajlonovi open market.Than cross street and u will be in Skadarska walk 200 meters up Skadarska than turn left and you will enter Zetska than just 30 more meters and you are at our door step. 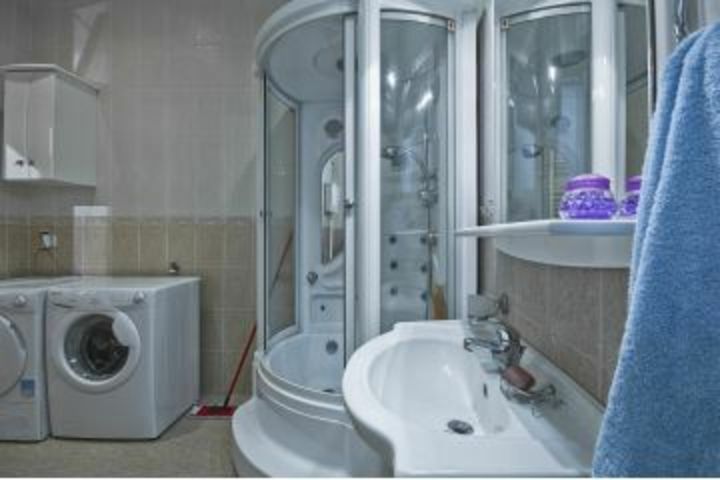 We are located near all significant places you MUST see when visiting our beautuful city just 3 minutes from pedestrian zone Knez Mihajlova also 3 minutes from National Theater 10 minutes from old fortress Kalemegdan 20 minutes form main bus/train station of Belgrade and many other places of interest. 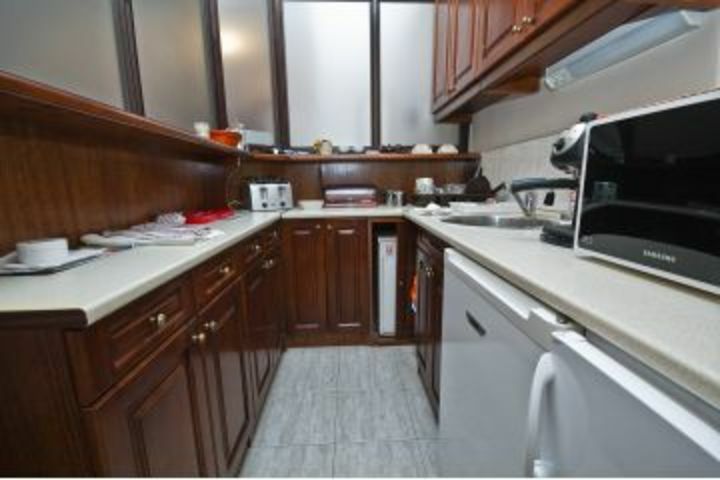 Free parking available near hostel also public garage available some 150m from hostel. In front of bus/train station take tram number 2 and go to Bajlonovi open market.Than cross street and u will be in Skadarska walk 200 meters up Skadarska than turn left and you will enter Zetska than just 30 more meters and you are at our door step.